MP-29 is a hybrid plum-peach rootstock that was created to give peach growers another weapon in the disease-fighting toolbox. Tom Beckman, a U.S. Department of Agriculture research horticulturist, discussed MP-29 at the recent Stone Fruit Field Day in Citra, Florida. MP-29 is the most recent rootstock release from Beckman’s breeding program. Beckman created MP-29 because growers needed resistance to Armillaria root rot, and he wasn’t finding resistance in the peach rootstock germplasm that was available. “I went to plums because I knew resistance was likely there given the enormous diversity available in plums as compared to peaches,” said Beckman. According to the researcher, MP-29 has exceptional resistance to Armillaria root rot and offers resistance to other diseases as well. “What we ended up with in the case of MP-29 was a piece of material that was every bit as good as Guardian (rootstock) for peach tree short life,” said Beckman. “MP-29 is as good as any rootstock for root-knot nematodes.” He added that MP-29 appears to be resistant to Meloidogyne incognita, M. javanica and M. floridensis nematodes. There isn’t a lot of data on MP-29’s nursery performance, and nurseries have had to learn how to handle and produce a finished tree on MP-29. 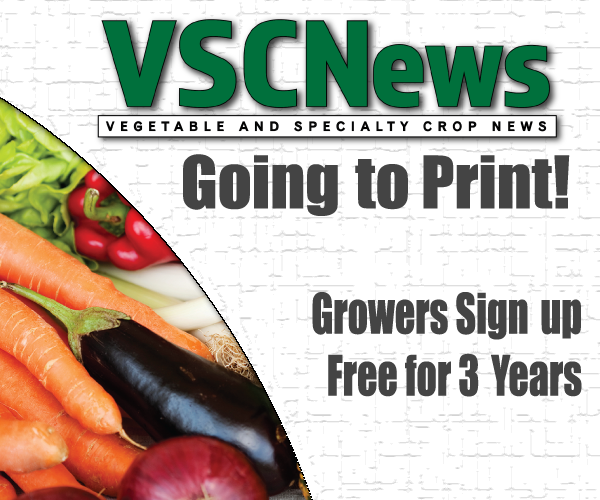 “It does not just plug into the production protocol typically used for seed propagated rootstocks like Guardian”, said Beckman. Beckman cautions that a potential downside of MP-29 is its unknown adaptation to different climates, soils and temperatures. 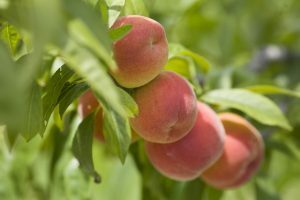 However, he is addressing this issue by setting up trials of MP-29 with growers and researchers in peach production areas outside of the Southeast.